The current controversy over salvation within evangelicalism involves three aspects of salvation, namely, the condition for salvation, the certainty of salvation, and the consequences of salvation . So, What does the Scripture say about all of these issues? Which view Biblical? Of course, all claim their explanation is biblical. That is why, in the final analysis, a number of passages must be examined. 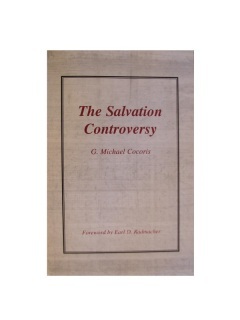 This book examines the major passages involved in this controversy. 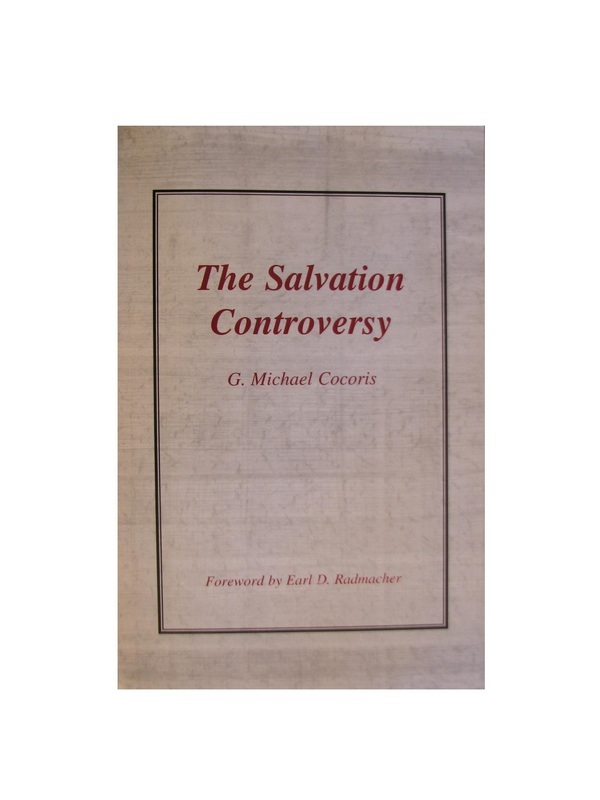 The Salvation Controversy is available for 12.95, plus shipping and handling.